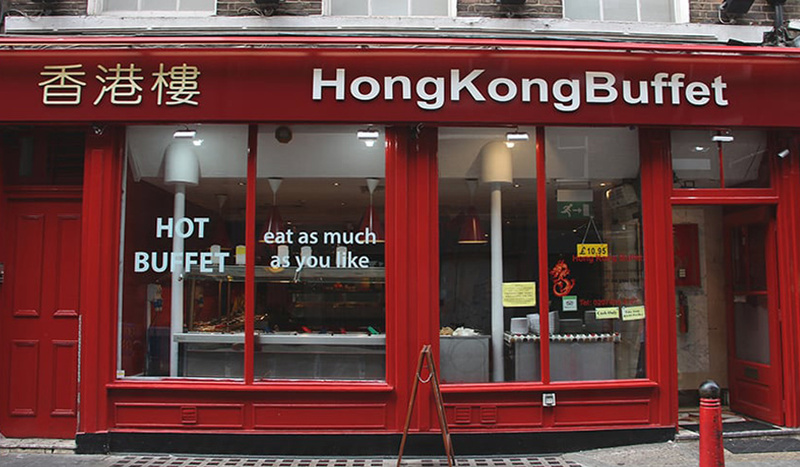 If it’s a speedy, wallet-friendly dining experience you’re after, pay a visit to Hong Kong Buffet on Lisle Street. 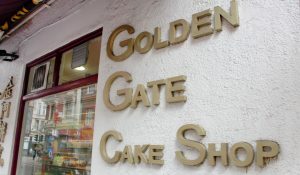 For a set price you can gorge on their self-service buffet until your heart’s content and your waistband is heaving. 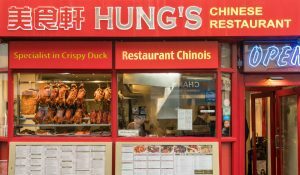 Their menu is ever-rotating, but you can expect to find pan-Asian cuisines like Cantonese, Thai and Mongolian in the mix. Think Curry Beef Brisket, Sweet and Sour Chicken Hong Kong Style, and Thai Royal Spare Ribs. 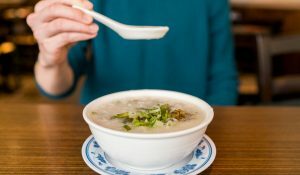 For those with less carnivorous tendencies, Hong Kong Buffet offers copious tasty vegetarian options like Salt and Chilli Tofu, and Fried Chinese Cabbage. There’s plenty of sweet and savoury dim sum too. Got a party to plan? Hong Kong Buffet has a 30-capacity function room, bookable for private events. They also have a TV and karaoke facilities available, should you want to pick up the mic and belt out a few hits while you dine.